A+ Spelling Test is a free app to help kids learn to spell and study their spelling words. You can enter or import a list and record the pronunciation for each. Then you can practice by listening to it and then spelling the word. It will grade it too for them. The ELL kids would really benefit being able to hear the word over and over. APP CREDS GOES TO CREED CARTER FOR SHOWING IT TO ME! Read reviews, get customer ratings, see screenshots, and learn more about A+ Spelling Test on the App Store. 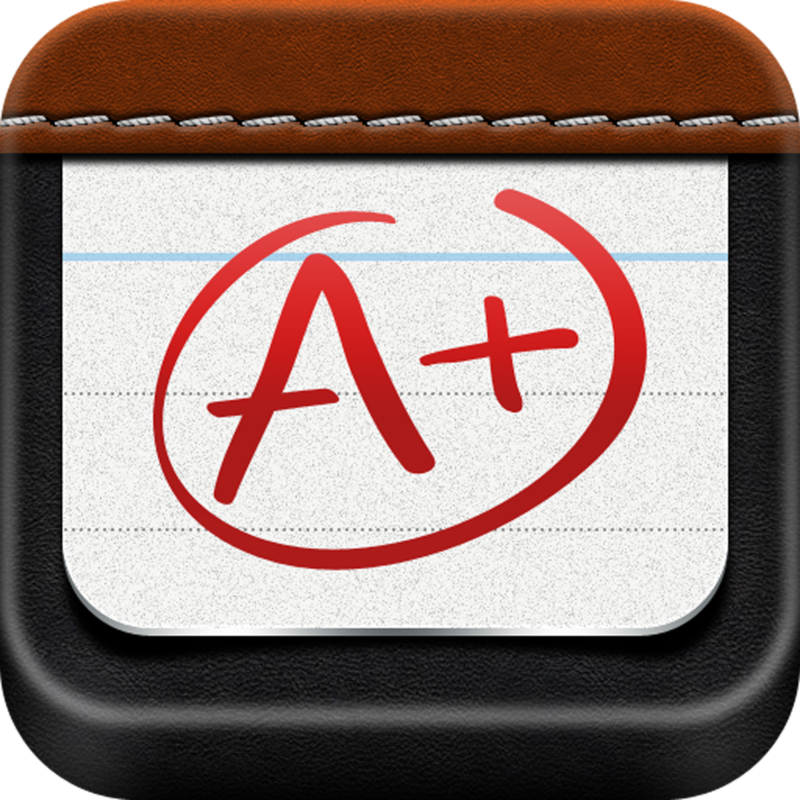 Download A+ Spelling Test and enjoy it on your iPhone, iPad, and iPod touch. 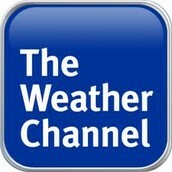 Have you ever used The Weather Channel App in your classroom? With this app, children can check the temperature and forecast in any city around the world. Students can also take turns checking and recording the weather on the board for their classmates. What are other ways might you use this app in your classroom? Butterfield's 5th Grade is now on Twitter! Can't wait to learn the ways they use it in their classrooms. 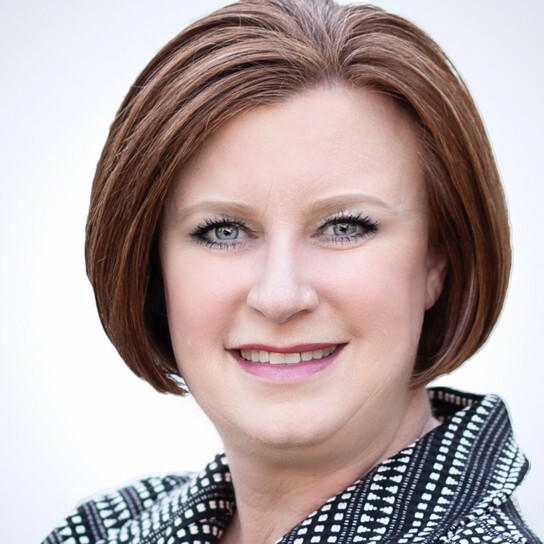 Twitter is a powerful way to boost engagement by broadening participation! iMovie on Lines & Angles Created by 4th Grade Math Teacher, Katie T.
When You Have to be Away, Make the Day Count! They days of having a blowoff day when you have a substitute are long over! 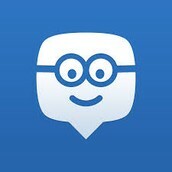 Edmodo can be a great tool for leaving a video lesson for your students. The goal is to keep the learning going even when you have to be away. Give it a try next time you have a scheduled day off and be sure to let us know how it goes! Following Butterfield on Twitter Here!